The Work Comp Law is defined by the Labor Code. This means that regardless of which insurance company your employer utilizes, the benefits you can hope to obtain are going to be the exact same. Furthermore, the Labor Code and California Code of Regulations define exactly how the insurance carrier is to administer their policy to provide benefits to the employees. The employee, in exchange for giving up their right to sue their employer in civil court for negligence, gains the benefits of workers compensation even if their employer was not at fault for their injury. This compromise allows employers to contain costs by avoiding expensive and hazardous litigation in civil court. At the same time, a valuable safety net is available for all workers even if their injury was caused through no fault of their employer. 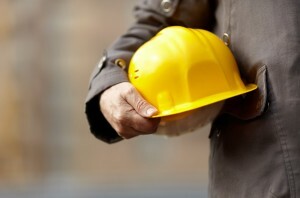 Keep in mind, however, that California workers compensation law benefits are necessarily not as significant as damages under personal injury law because they are provided to all regardless of fault. There are four main benefits under California workers compensation law: 1) Temporary Disability; 2) Permanent Disability; 3) Medical Treatment: 4) Job Retraining. Before a worker can apply for these benefits the worker must believe that they have sustained an injury or illness that arose out of and in the course of their employment. However, the procedure for applying for and obtaining the benefits is not so simply. The insurance company will put up roadblocks and use their superior financial position against the injured employee. They do so in order to pay out less on claims thereby increasing their profits. Due to the motive of profit, injury claim costs become something to be contained. The adjusters are trained to cut down benefits and shorten disability times in order to accomplish higher profitability for the corporation they work for. Doctors are selected carefully by the adjusters not on the basis of skill or merit but instead on the basis of whether that doctor will do what the adjuster says. To be sure, a newcomer to the system has no idea how it works and what they are dealing with. Fortunately, those claiming California workers compensation law benefits have the right to an attorney. An experienced lawyer can dramatically change the game. They know the system and have the resources available to fight back against unfair business practices and tactics that the adjuster will engage in. When disputes arise, litigation in court will commence against the insurance adjuster who will be forced to hire an attorney of their own to defend themselves. Judges oversee the case and make sure things are done properly under the law. We are strong advocates for the injured in California and are passionate about enforcing their rights. Should you find yourself in need of a lawyer for your case, we are here to offer assistance. 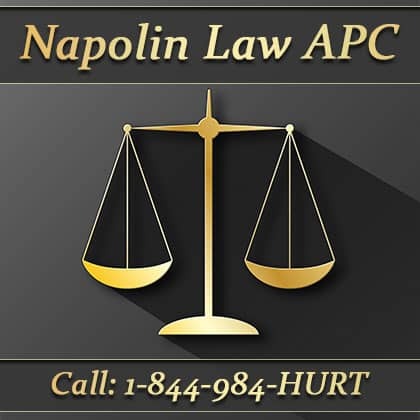 Free case evaluations are offered by the owner of the firm, Alexander D. Napolin, Esq. And, those who cannot generally afford a lawyer can do so because we front legal costs and do not collect any attorney fees unless we recover money on the lawsuit. For a free consult just call 1-909-325-6032 or submit for a call back for California workers compensation law benefits help.